You've finished off the remainder of Thanksgiving leftovers and the snow has begun to descend. It may look like a winter wonderland outside, but the inside of your home is still holding onto the last remnants of Fall. It's time to put away those witches and plastic pumpkins in favor of something a little bit more festive. Will your indoor winter wonderland be laden with traditional items or will you spring for something more modern and whimsical? If you're looking for traditional decor, a great starting point that I recommend is a good old fashioned stocking. The tradition of hanging stockings over the fireplace for Santa Claus has been around since the early 1800s. But, today, they can be hung anywhere and also come in various colors and designs too! 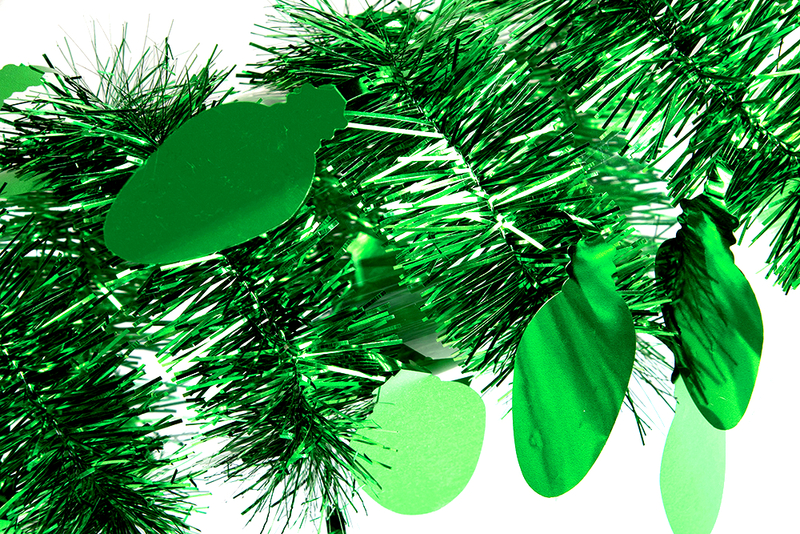 Tinsel is another great Christmas classic that you can hang up inside your home, wrap around your Christmas Tree, or spruce up yourself in a DIY project to make it even better! Placing fun cut outs around your home is easy and adds festive cheer to any shelf, bookcase, T.V. stand, or table! As you place more and more around your home, the more like the North Pole and Santa's workshop it will become. If 2D characters just aren't enough, our Christmas themed inflatables and plush figures are your ticket on the Polar Express. 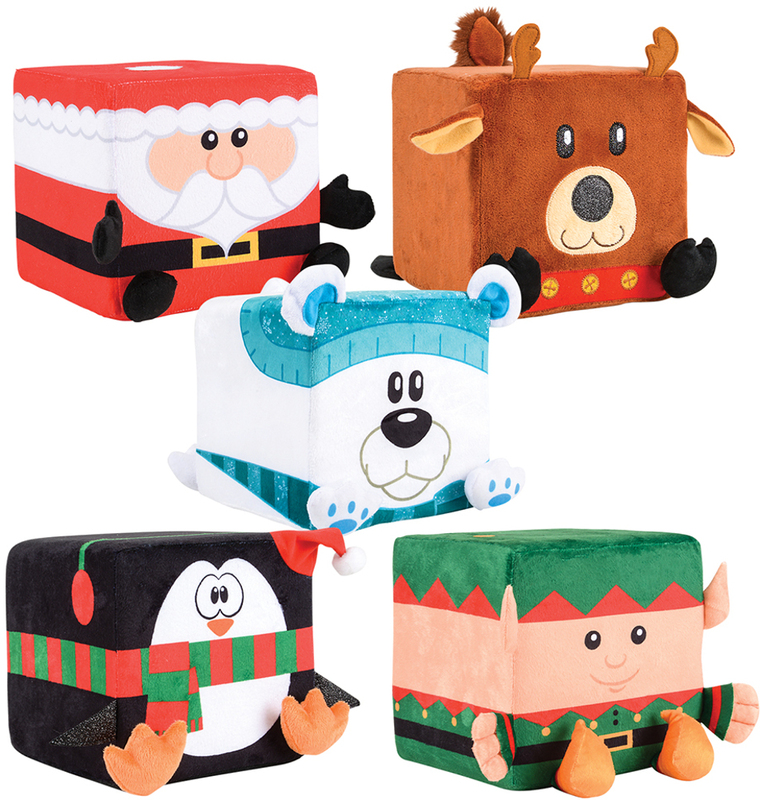 Adorable little cube characters that come in various sizes can be stacked on top of one another! Our inflatables are small enough to fit inside your home, won't take up too much space, and are easily blown up. If you're still not ready for winter to take hold yet, but have succumbed to putting up the Christmas tree, don't worry, because we've got something for you. Special HorrorNaments can make their way onto your tree and bring a little nightmare before Christmas vibe to the party. Specially designed ornaments create a seriously twisted take on the happy holidays and are sure to make your other ornaments a little nervous. 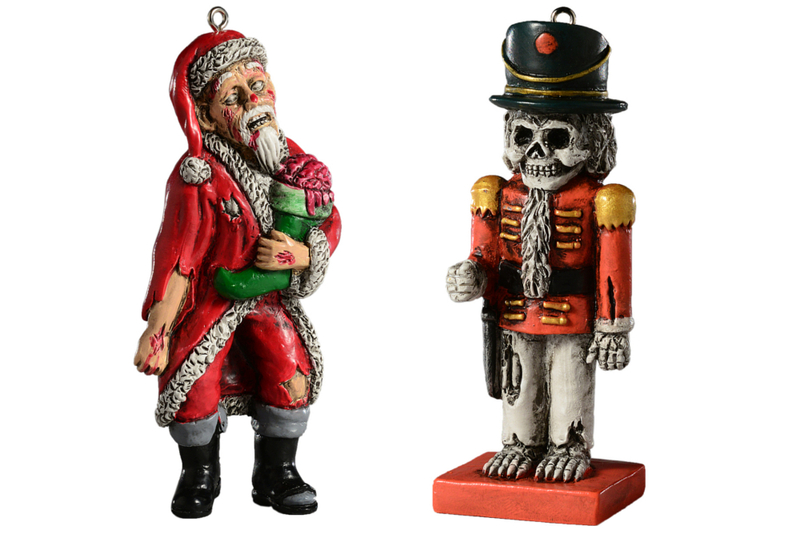 What ornament wants to be placed next to zombie Santa or an elf with an ax? What style of decorating is more you? Classic and traditional, fun and whimsical, or downright strange and unusual?